The time in December when the ancients thought the “sun stood still” (which is the literal meaning of “solstice”; what we now date to between the 20th and 23rd of December) was determined by people who lived in the Northern Hemisphere. In the Southern Hemisphere, this is the longest day of the year, and far from cold and dark. We know that the sun’s apparently-changed position each day is caused by the rotation of the Earth as it circles the Sun on a tilted axis of 23-and-a-half degrees. Thus Earth’s Northern and Southern Hemispheres trade places in receiving the sun’s light and warmth most directly. At the December solstice, the Northern Hemisphere is leaning most away from the sun for the year. Earlier members of our species had no knowledge of this fact. As the days became shorter, people were often frightened. Those who believed that the gods organized the travel of the sun might have initiated rituals so the gods would return light to their days. When, in fact, the following days became both longer and lighter, people in ancient times rejoiced and created traditional ways to celebrate. Some ancient rituals survive to the present day, but many religious groups celebrate the coming of light by adding their own religious significance. When Christians began to celebrate Christmas, those in the Western church felt it was appropriate to “convert” the pagan solstice celebrations in order to honor the Light of the World. Eventually the date in the West was established for December 25th. (The Eastern church chose January 6th.) Thus in the West the solstice always precedes Christmas, but they are closely related. The following ritual is appropriate for participants in the Northern Hemisphere; those in the South can use it later! Advance preparation: Adapt to suit your preferences. Arrange a candle centerpiece. Have candles for participants; prepare hymns and readers. Organize refreshments for the end. Begin with minimal light. Reader 1: On this longest night of the year, before the light overcomes the dark, sit in the dark and think about the importance of darkness. Bless mushrooms that grow in the dark and honeysuckle that sends its luscious scents into the night. Be grateful for the darkness that soothes us to sleep, the darkness that animals require for hibernation. Close your eyes and relax. Let us praise the loving Mystery dwelling with us in our wondrous garden in our galaxy. Let us ponder the wonders of both darkness and light. Come, set us free, O Saving Light! O come, dwell among us, O Saving Light! Reader 3: Let us be grateful for Brother Sun, lauded by St. Francis because he “brings the day and the light You give us through him. How beautiful he is, how radiant in all his splendor. 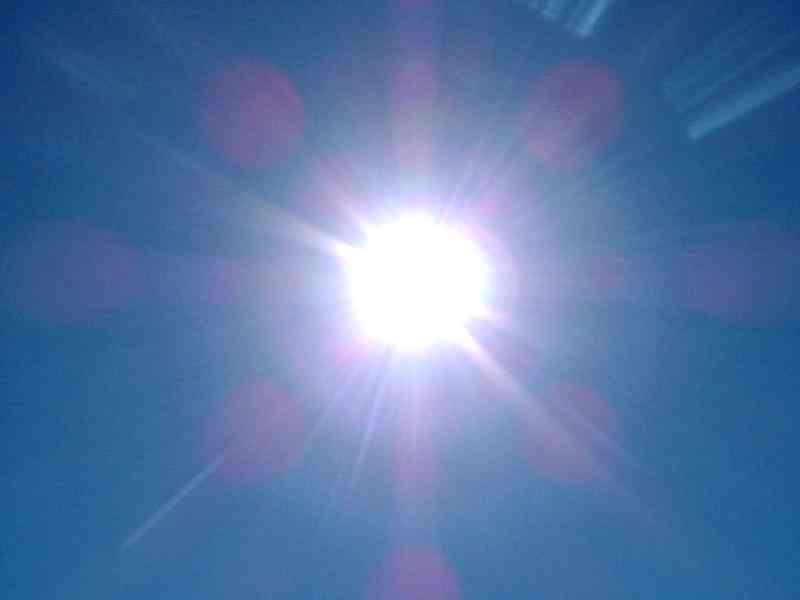 Of You, Most High, he bears your likeness.” Let us be grateful for the fusion that causes Sun’s energy. Fusion is unlike anything we experience on Earth, though scientists are trying hard to replicate the process. Fusion in stars created the stardust that resulted in each of us and everything we know on Earth. Reader 4: In the beginning, there was silence. In the beginning, there was darkness. In the beginning, there was no-thing . . . but in the silence, darkness, and nothingness, we believe that there was Love. Reader 5: This love infused every religious tradition of peoples throughout Earth’s history. In our time, many religious and secular groups include light in their December celebrations. For example, Hanukkah – the eight-day festival of lights — and Christmas — with its emphasis on Light — coincide this year, each using candles to show respect for light. 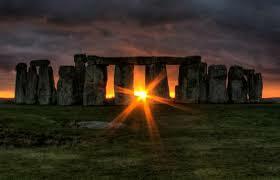 Reader 6: Some Native American and Aboriginal groups also observe the Winter Solstice. They associate different beliefs and rituals with it. The Hopi tribe celebrations are “…dedicated to giving aid and direction to the sun which is ready to ‘return’ and give strength to budding life.” Their ceremony is called Soyal. We remember the many dedicated people who endured the cold and dark at Standing Rock in North Dakota to unite in protecting the sacred land and water presently being threatened there — and won! Reader 7: Let us celebrate and honor the gift of fire. Fire has held mystery since the first Flaring Forth. 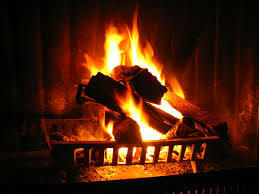 The fire’s heat warms us and gives us light. Fire is used to purify and to cook food that nourishes us. It symbolizes the presence and love of God and a passionate love of life, of others, of all creation. Lovers speak of the fire of love in their hearts. All: May the power, warmth, passion, and mystery of fire be given us. May its radiance permeate deep within our spirit. Light the center candle. As ready, individuals light their candles from this center candle. When everyone has lit a candle, individuals read petitions. Add or subtract as wanted. After each, all respond: Let us give thanks. ~ For the original Flaring Forth, for the searing explosion that began all we know of the Universe, Let us give thanks. ~ For the collapse and explosions of the supernovas that delivered to the Universe new elements that would “one day sparkle as life, as consciousness, as memories of beauty laced into genetic coding.” (The Universe Story, p. 61), Let us give thanks. 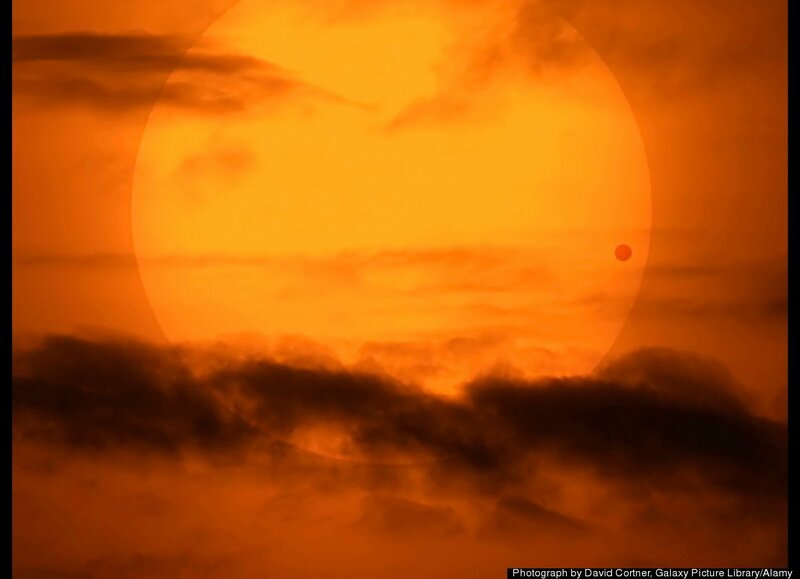 ~ For the Sun that dominates our solar system and that makes life on Earth possible, Let us give thanks. ~ For the distance Earth stays from Sun, for Earth’s axis, for the gravitational spin assisted by our Moon, Let us give thanks. ~ For the many positive ways humans have harnessed the fire of the Sun to keep warm, to see, to grow food, to cook, and for those working to sustain healthful food and energy systems, Let us give thanks. ~ For our ancestors who, eons ago, celebrated the longest night of the year and the promise of brighter days, Let us give thanks. 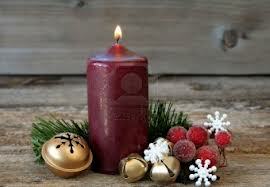 ~ For the birth of Jesus and the enlightenment he brought to the world, Let us give thanks. ~ For our Christian brothers and sisters preparing to celebrate Jesus’ birth, the Light of the World, Let us give thanks. ~ For our brothers and sisters of other religious beliefs who celebrate their special days this season, Let us give thanks. ~ For those living and dead who have enlighten the world by their example and teaching [Pause to name them if desired. ], Let us give thanks. ~ For being alive to celebrate this solstice, and for beloved friends and relatives whose memories warm our hearts, Let us give thanks. Optional sharing: Why is Light an appropriate focus of unity for all people everywhere? Hymn: Any appropriate hymn or song.